Two Fast Days in a Row! This was a first for this year, and only accomplished twice last year. Two days in a row with an average speed of more than 18 mph! In fact, today was slightly faster than yesterday. There are so many factors in a fast ride, especially fatigue, and it was the fatigue that I thought might doom this morning’s ride. I’m tired. I fell asleep 4 times yesterday while reading. They were short, 5 minute naps, but it is reflective of the fatigue I’m feeling. At the meet up at the Rusty Bridge I announced that I would not be pushing a fast pace, but then … when the speed gradually picked up, I was able to keep up. Then, in the 2nd quarter of the ride, I set a quick pace that was a little too fast for a couple of my colleagues. It is a lot of fun to have this speed available to me. 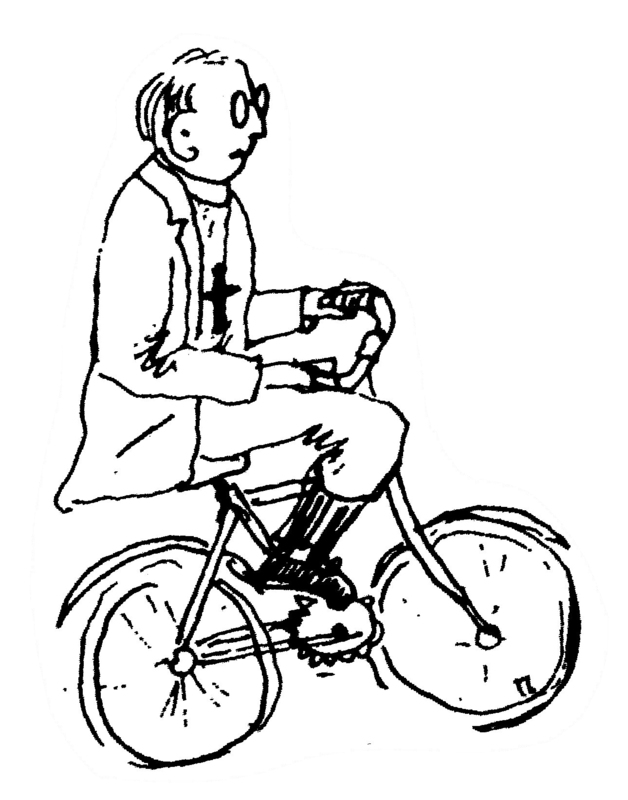 A member of the congregation I serve is excited to tell the rest of the congregation about my cycling and the Malaria Project. Hopefully that will translate into some pledges. I get a lot of “atta-boy” comments, but those don’t always translate into bed nets and medicine. Tomorrow’s ride is weather dependent. It will likely be only about 25 miles if the weather is bad. If it is fairly dry, then who knows?